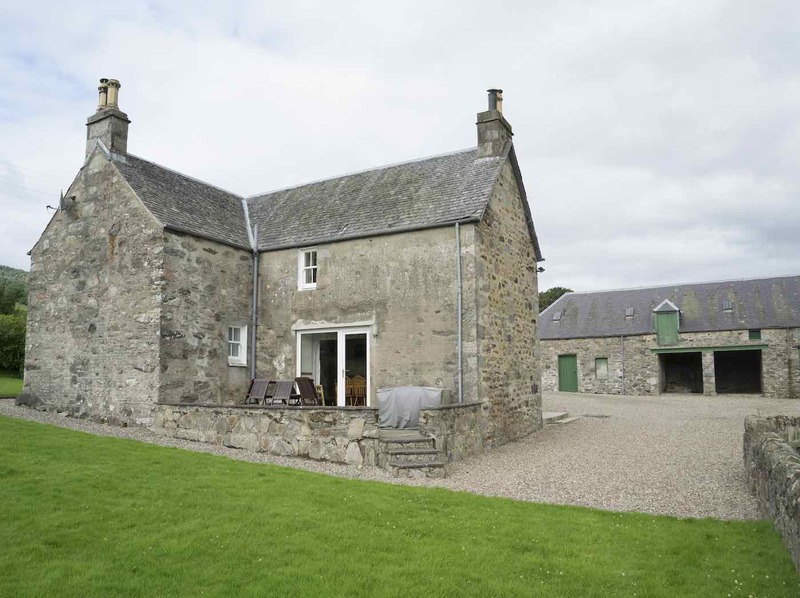 My recommendation for the Balnamuir Farmhouse self catered River Tay Valley property is based on personal experience and the maginficence of the surrounding area. 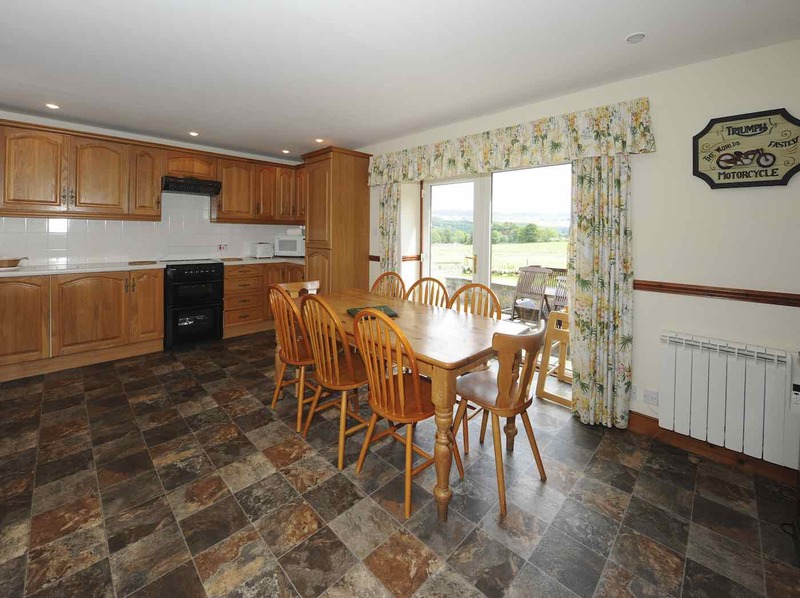 This is another of the very best tactically positioned self catered options in the entire Tay Valley and is located within easy commuting distance of all of the River Tay salmon fishing beats. 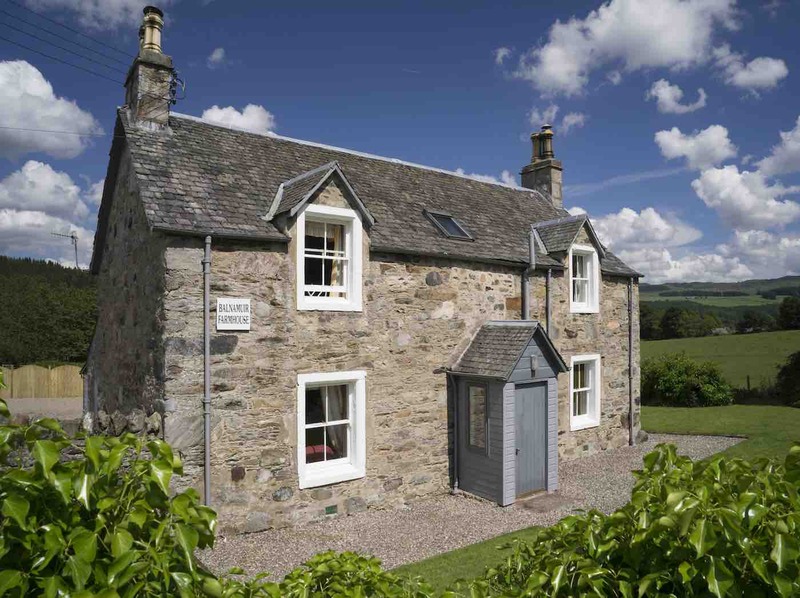 Positioned perfectly amidst glorious farmland on the famous Kinnaird Estate the Balnamuir Farmhouse is a great choice for larger River Tay salmon fishing parties and makes a perfect base for your salmon fishing trip or an escape to the beauty of rural Perthshire. This unique property benefits from an outside patio for warm weather barbeques and an open fire in the lovely appointed lounge for periods of cooler weather. 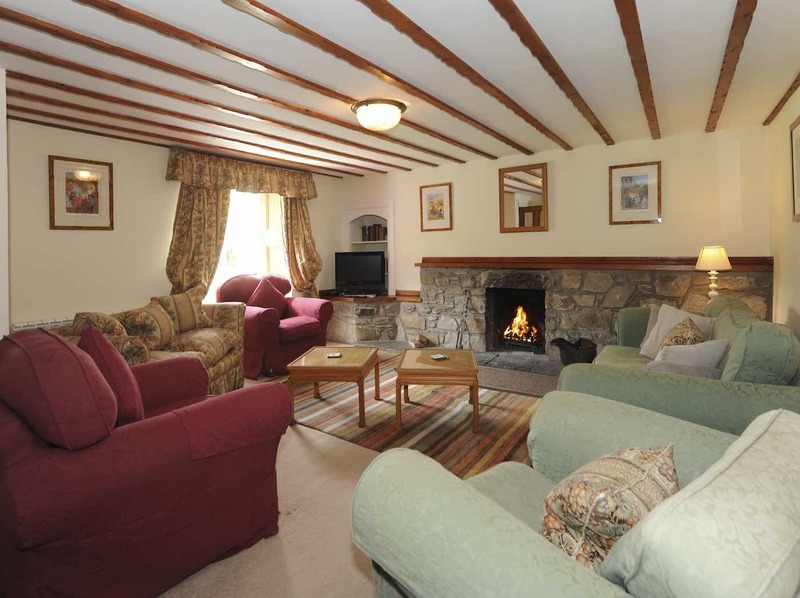 Positioned directly between the popular Perthshire towns of Pitlochry & Dunkeld adds another interesting dimension for shopping, dining out, family activities and sight seeing. 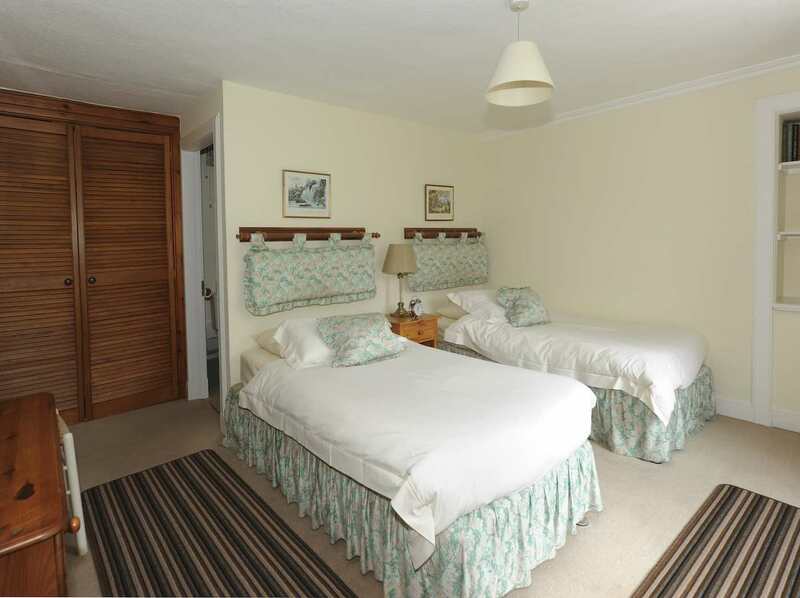 This beautifully appointed Kinnaird Estate property can sleep up to 8 guests and featues the following; TV with Freesat digital channels, Wifi, electric cooker, electric storage heaters, microwave, dishwasher, utility room with washing machine & tumble dryer, fridge/freezer, separate toilet, 2 double/twin bedrooms, one twin bedded room, one twin-bedded room with ensuite bathroom, a separate shower room/toilet and a further bathroom, bed linen/towels, initial supply of kindling/logs/coal, Boombar Bluetooth speaker, DVD/CD player, BBQ & garden furniture available (April to Sept), and parking for up to four cars. 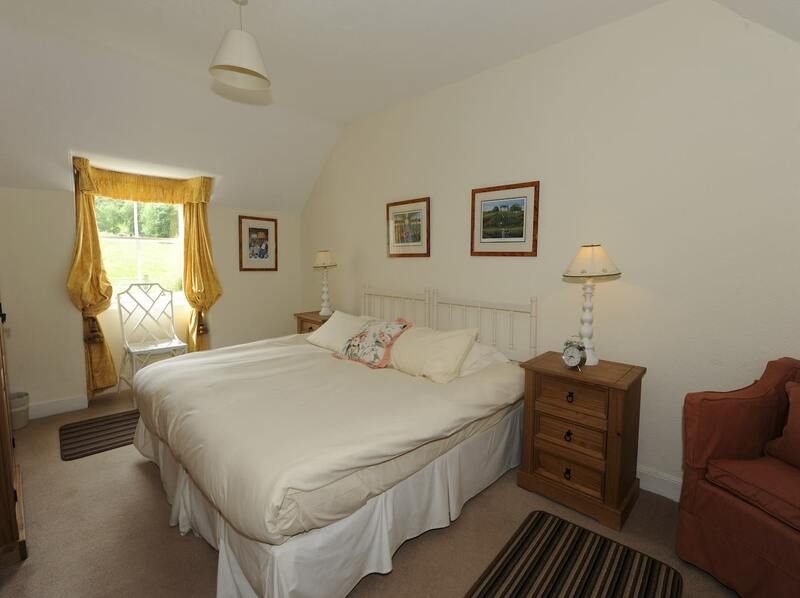 A daily housekeeping service is available at extra cost. 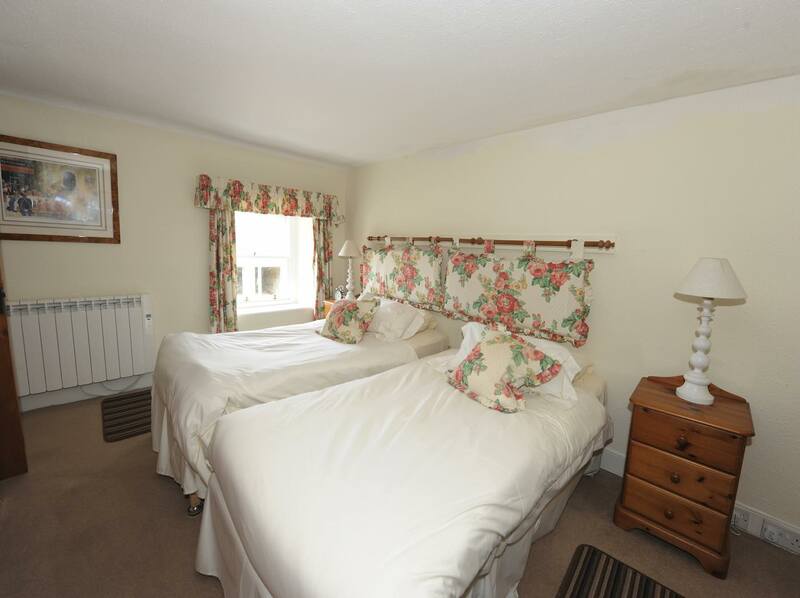 Address – Balnamuir Farmhouse, Strathtay, Pitlochry PH9 0PZ.